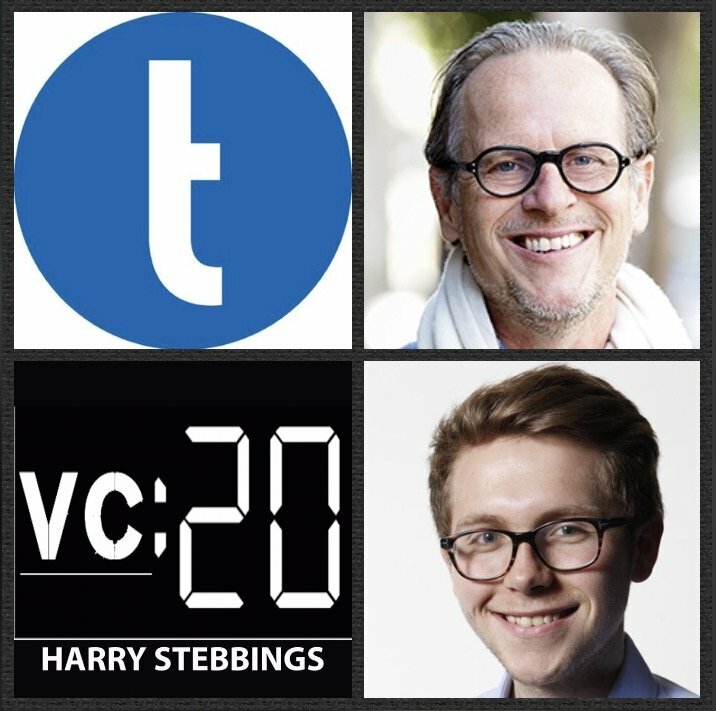 Tony Conrad is a Partner @ True Ventures, one of the leading early stage funds on the West Coast with a portfolio including the likes of Automattic, Fitbit, Blue Bottle Coffee and recent unicorn, Peloton. Tony is also the Co-Founder & CEO @ About.me (acquired by AOL in 2010). They have since raised funding from some of our favourites in the industry including Brad @ Foundry, SoftTech and BullPen just to name a few. Prior to About.me, Tony founded Sphere (acquired by AOL) in 2008. 1.) How Tony made his way from founding About.me to moving into VC with True Ventures? 2.) How has Tony’s investment mentality changed since being an incredibly successful angel to now writing institutional cheques with True? What has he learned about investing from the transition? 3.) Why does Tony look to straddle the divide between investor and founder? How does this help him to examine what true product/founder fit is? How does this affect his ability to source deals? Why should more investors look to do the same? 4.) How does Tony view party rounds/ why are they so dangerous? Why is it so wrong for founders to optimize for valuation? What are the later repercussions of doing so? What is a more effective way for founders to approach the raise? 5.) Having spent over 1,500 minutes in board meetings, what has Tony learned about what makes the beat board members? How can founders detect the board member that is truly aligned to them? As always you can follow Harry, The Twenty Minute VC and Tony on Twitter here!